Digital camera data recovery software recovers deleted photos, pictures and your unforgettable snapshots from your digicam. Photo retrieval program provides comprehensive recovery of your lost digicam data. 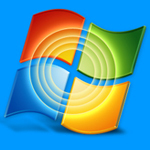 ✔ Provide advanced inbuilt disk recovery algorithm: Picture retrieval program uses Advance search and Standard search recovery mechanisms to recover lost digicam data. ✔ Get back your lost data from logically corrupted digicam memory card: Digital camera data recovery software quickly retrieves deleted pictures, images and video clipping from corrupted memory card of your digicam. ✔ Camera recovery software is capable to recover lost data from various kinds of digital cameras. 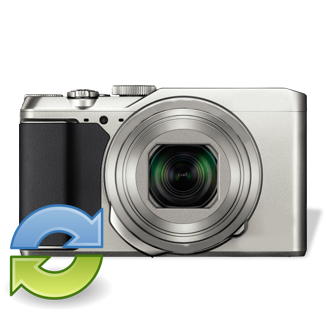 ☑ Recover deleted data from all types of digicam: Point and Shoot Camera, Novelty Camera, Specialty Camera, Professional Camera, Digital video camera, Digital SLR Camera and many more. Camera recovery software recover missing digicam data from major manufacturers of digital camera including: Nikon, Fujifilm, Panasonic, Sony, Kodak, Samsung, Canon, Konica-Minolta, Casio, Olympus, Toshiba, HP etc.